As a CERTIFIED FINANCIAL PLANNER™ I have dedicated myself to being the go to professional for all of your financial needs and questions. Whether your financial concerns are business related or personal I have the experience, knowledge, and tools to help you reach your goals. With my unique experience in consulting businesses looking to grow as well as businesses looking to recover after the economies unexpected hits, I can bring the expertise you need to build and lift your business to the heights you dream of. Every business and every business owner is different and as I have worked in the business world I have developed my abilities to recognize those differences and be able to tailor my advice to best fit each unique and exciting opportunity. In addition to helping many different business with their business planning and goals, I have and continue to help hundreds of individuals and families secure their financial future. As a CERTIFIED FINANCIAL PLANNER™ my only focus is you and what is in your best interest. As a fiduciary of your financial situation I bring together the financial instruments that you need to have a long and successful financial future. As I work with you we will discover where you sit financially, how secure your future goals are and what improvements need to be made. We will discover the proper mix of savings, investment, and insurance you need to get there. Whether your looking to preserve your finances or grow your wealth I can provide you the appropriate combination of stocks, bonds, certificates of deposit, mutual funds, annuities, life insurance, and private investment analysis to match your needs. As a fiduciary of your financial future you will always be in great hands. As a father of the most wonderful and overly energetic children I understand how fast life moves and how difficult it is to balance all of the important things in life with the most important things in life which is the relationships we have with our family and friends. Life is busy and before you know it so many things have passed you by. Having a plan in place before life happens is key to being prepared for when it does. William Craig Milton “Craig” is a lawyer for those in the world of business. He can and will make the legal decisions necessary to help your business flourish, grow, and be protected. Craig is an entrepreneur himself and understands the needs of businesses. As a recipient of the Law Science & Technology Certificate, he advises business owners on transactions, mergers, intellectual property and trademarks. He believes in helping hard working individuals protect their property and their assets. As you become more successful your needs will change, and Craig will continue to advise you along this path. He is experienced in estate planning and will put together a probate avoidance package tailored to your individual needs. (Wills, Trusts, Living Wills, Power of Attorneys, etc.) If your situation warrants doing advanced estate planning, he will help with tax savings, which will protect your loved ones after you are gone. 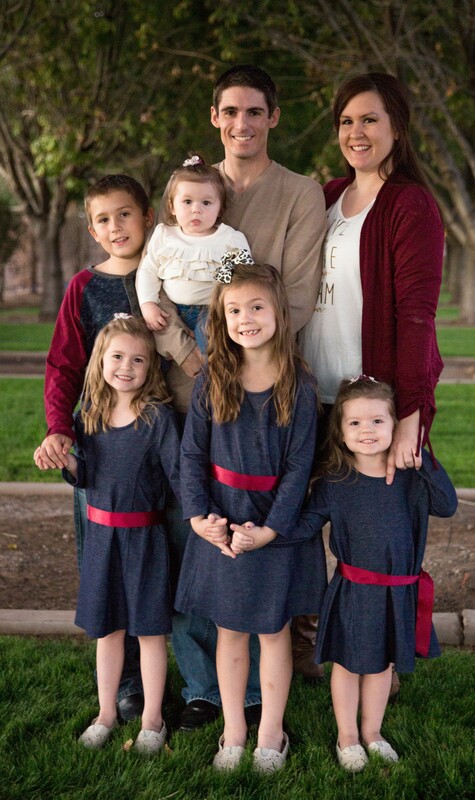 Craig is a “home town boy” Born and raised in Phoenix Arizona, and he received both his Bachelors and his Juris Doctor degrees from Arizona State University. He is a friend of Scouting and is an Eagle Scout himself. There’s a legal angle and there’s a business angle-but you need both to have perspective. Perspective is what Attorney Daniel Esparza seeks to bring to every client. Daniel is an attorney who recognizes that while knowing the law is important, people’s lives always have other concerns that they need to balance. This is why Daniel strives to provide his clients with legal solutions tailored to fit their specific business and personal needs. While born in Oxnard, California, Daniel moved to Arizona in 1998, where he played baseball through his freshman year at Sunrise Mountain High School before devoting his attention to high school wrestling. Following high school, he attended Arizona State University, before continuing on to earn a Juris Doctor (JD) from the Indiana University Maurer School of Law and a Master of Business Administration (MBA) from the Sungkyunkwan Graduate School of Business in Seoul, South Korea. Daniel is a member of the Knight of Columbus, earning his Patriotic Degree in July 2018. He greatly admires the vision of its founder, Ven. Fr. 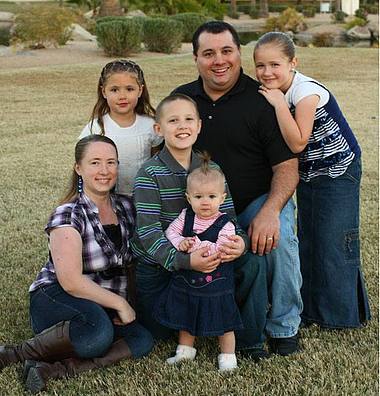 Michael J. McGivney, of providing protection to families from financial struggle. As a result, Daniel seeks to protect people and their businesses through proper estate and business planning.